The days are getting shorter, the temperatures are starting to gradually sink while autumn colors are at their best. Enjoy Indian Summer by the seaside with our COME & SEE offer! We look forward to your visit to Punta Skala and wish you a great start into the Indian Summer! 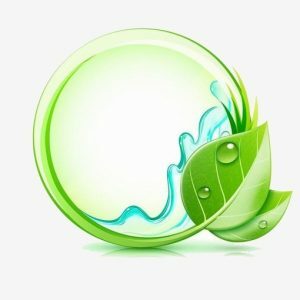 We will be delighted to present our unique Falkensteiner service concept PREMIUM LIVING as well as rental and investment programs. 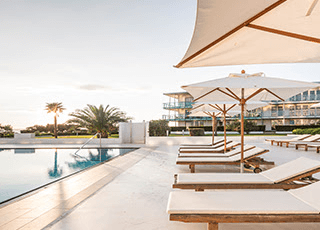 Enjoy the exceptional Falkensteiner service in your second home – in Punta Skala, near Zadar. The brand new sports center was inaugurated in summer this year. From tennis to beach volleyball, mini golf and putting green to multi functional courts, there are no limits to outdoor sports enjoyment. Residences Senia, Punta Skala – closer than ever! Reach your dream destination Zadar NONSTOP with Eurowings direct flights on Sundays until the end of October. 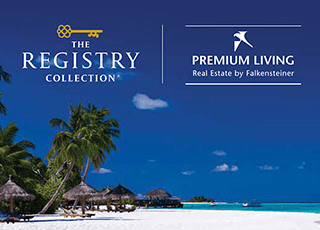 TRC – The Registry Collection© – Your key to dream destinations around the world. Membership to TRC provides a real competitive advantage for your property. next → Viewability in digital advertising ecosystem. It’s about trust. Love in the indian summer. I have never been in Croatia although hear that it’s beautiful. Premium living project by Falkensteiner on a premium way such as Concept International blog.